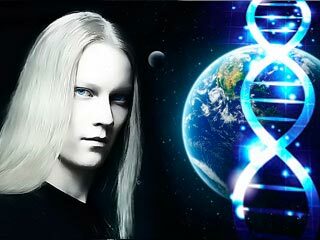 The never ending debate on whether aliens exist or not is still on, but what many people do not realize is that the aliens are not only there but they are very much living amongst us, as one of us. 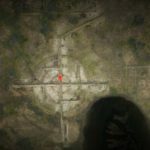 Here are some evidences that would give the shocking revelation that aliens are actually living among us, camouflaged as humans. (1) Dr. Herbert Hopkins was visited by man in the one of the evenings of September 1976. The man had a completely bald appearance and he did not have eyebrows or eyelashes even. He identified himself as a member of a New Jersey based UFO organization and asked Dr. Hopkins to destroy all documents related to a UFO sighting investigation that the doctor was engaged with that point of time. At the end of the conversation, the strange man commented that he was running on low energy and that he must he leave now. His tone was completely mechanical and passive in nature. 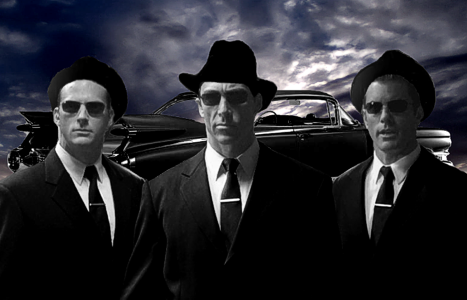 As per Hopkins, what had visited him was nothing but an alien in the disguise of a man dressed in black. 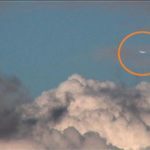 (2) Two witnesses opened a UFO case file on 14th November 2009 claiming to have seen a triangular UFO outside a hotel. 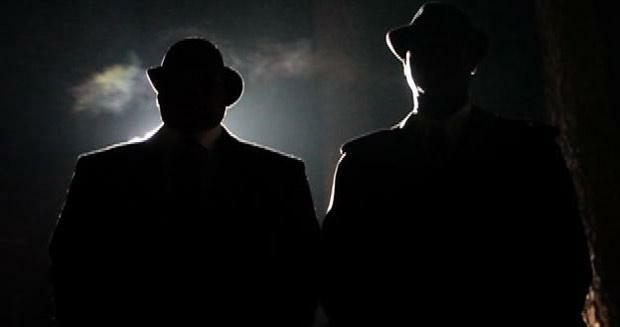 Two strangers who were completely dressed in black appeared at the hotel a couple of weeks and harassed the hotel staffs as they were trying to locate the two witnesses. These men were completely bald and they did not have eye brows or eyelids either. As per the staffs, they did not blink even for once during the whole conversation. 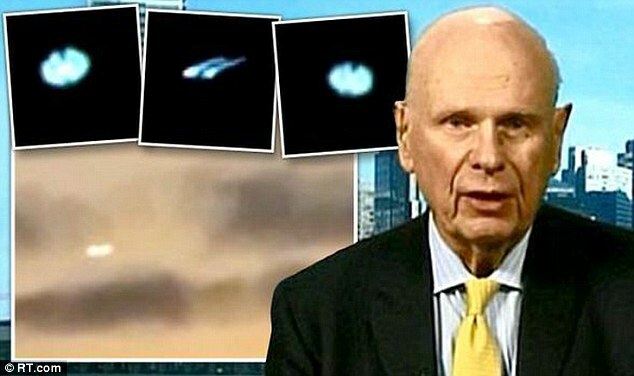 (3) As per former Canadian defense Minister Paul Hellyer, aliens of 80 different types are living amongst humans, of which three types are most common. The first type is tall whites who are working with US Air Force in Area 51 of Nevada. The second type is the short grays who have very slim legs and arms and are about five feet high. The last type is group of Nordic blondes and looks like someone from Denmark or other European country. 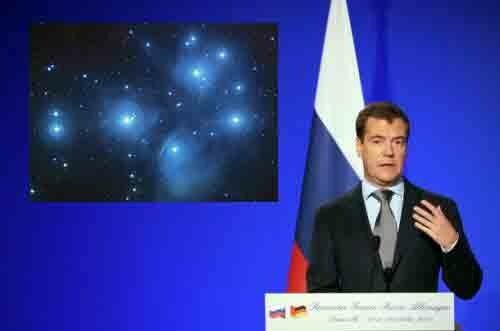 (4) Russian Prime Minister Dmitry Medvedev had made a comment during an interview that alien visitations have been happening since many days and aliens are pretty much living among humans. He denied giving any count on this as that would be caused panic amongst the people, is what Medvedev had to say. 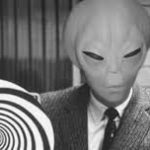 (5) As per Boy Bushman, ex Area 51 employee, there are many aliens based out of Area 51 who are living there with humans and have been working together with them in the testing of various weaponry and flight equipment. 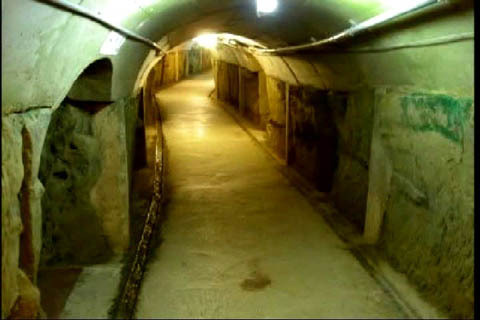 (6) As per Phil Schneider, former US Government Geologist and engineer, there is an underground base near Dulce in New Mexico, which has seven levels with each level being the home for various type alien experimentations. 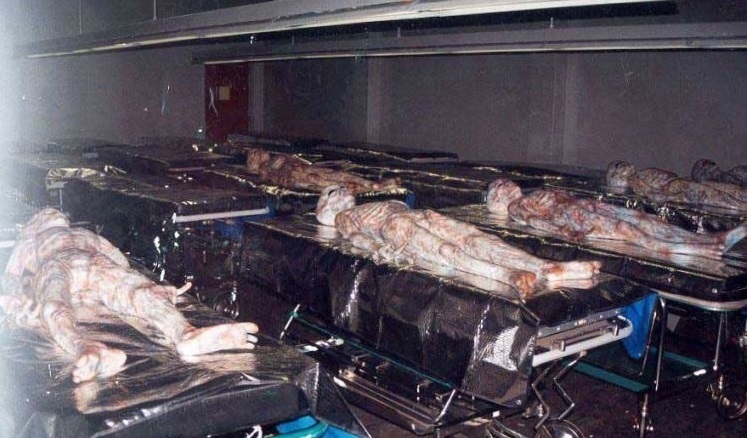 As per Schneider, this underground base, that is infamous as the Dulce Base houses many aliens who are living humans and carrying out different experimentations on the species. 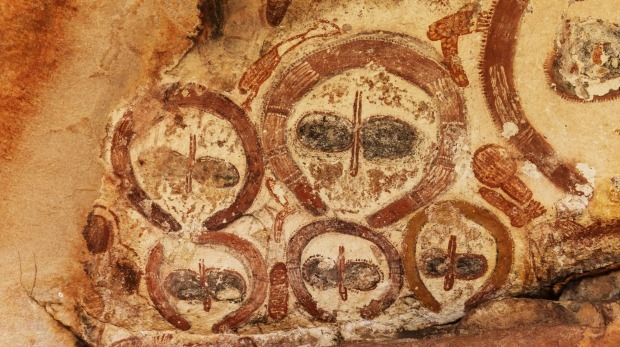 (7) There are many cave drawings where alien like figures are seen alongside figures that can be identified as humans. The fact that the ancient men had drawn aliens and humans together proves that the alien beings lived among humans in ancient times. (8) The famous Abydos helicopter hieroglyphic panel in the temple of Seti I in Egypt has inscriptions of futuristic vehicles like the helicopter, spaceship, and gliders which prove that these objects were available in those times and that aliens were there living amongst humans in the ancient era. 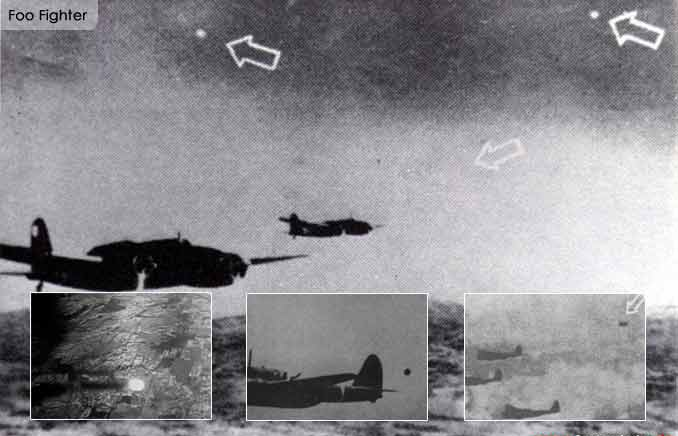 (9) During World War II, both Axis and Allied pilots reported of glowing objects flying alongside them over the Pacific and European theatres of operation. 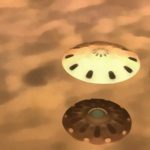 These UFOs which was called as Foo fighters by the Allied American pilots would travel at high speed and would maneuver smoothly in the air and would take sharp bends at high speed, which was not possible for any craft operated by humans. (10) Former firefighter Jim Templeton had taken a snap of his daughter while the family had gone out for a picnic in 1964. 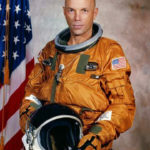 The girl is seen holding a bunch of flowers in her hand, but at the background is seen a man in white space suit like dress. 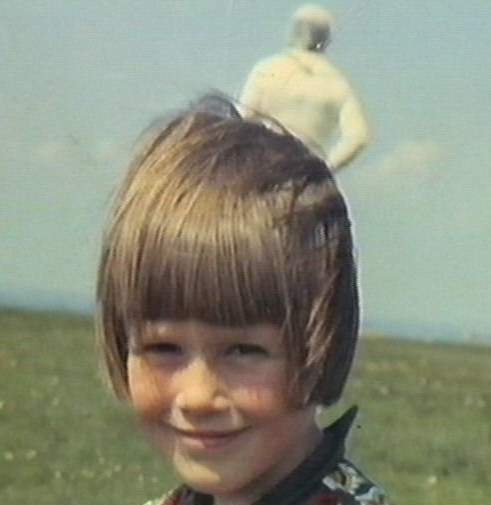 The man was nowhere in close vicinity when the photo was taken, which made Jim Templeton believe that they had captured an alien who was invisibly among them at that point of time.